1.Who among the following was propounder of the Madhyamika Philosophy? 2.Which of the following Rigvedic deities represented Storm? 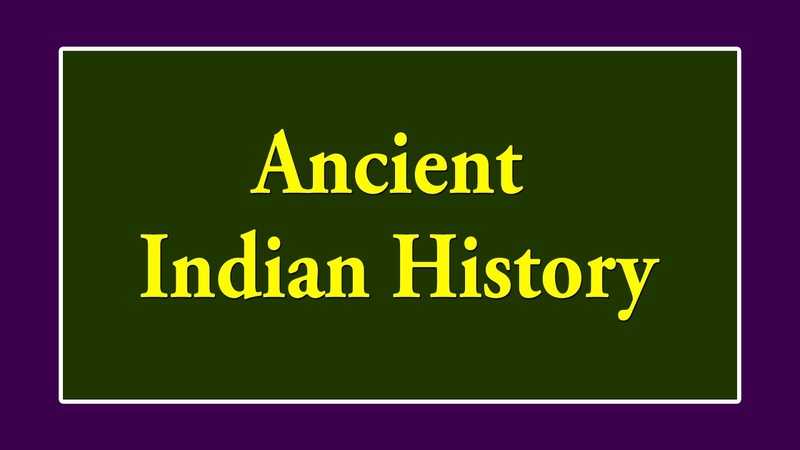 3.The place Dharanikota in South India is related to which ancient dynasty? 4.Pushkalavati was capital of which of the following acient Kingdoms? 5.“_____________is believed to mark the main site of Hastinapur, which was capital of Kauravas and Pandava The imperial gazetteer of India quotes about which of the following places? 6.“Revere all the Buddhas, revere the dharma, revere the sangha” Which among the following quotes this _________? 7.What was the capital of Surasena Mahajanpada? 8.In which of the following Russo-Persian wars Russia was defeated? 9.World’s first oil paintings have been found in which of the following countries? 10.Begram in Afghanistan was a capital of which of the following kings? 11.Which among the following is the correct location of an ancient site Deh Morsai Ghundai? 12.At which among the following sites the where first evidence of cultivation of cotton has been found? 13.At which of the following sites, largest variety of food grains in the Chalcolithic age has been found? 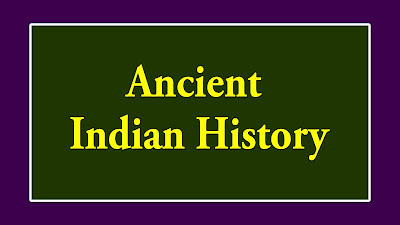 16.In which state of India, the first Paleolithic site was discovered? 17.Which among the following age marks a very distinct growth in population of Human beings compared to other ages? 18.What is the number of prehistoric rock shelters in Bhimbetka? 19.The earliest evidence of domestication of animals has been provided by Adamagarh. In which of the following states is located Adamgarh ? 20.The oldest evidence in human history for the drilling of teeth in a living person was found in which of the following cultures?